Tiktok video goes wrong. Three friends were returning from India Gate when the incident took place. 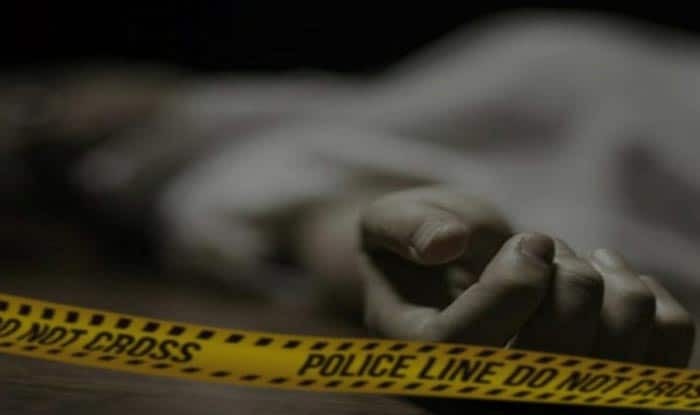 New Delhi: In yet another shocking incident, a 19-year-old boy was allegedly shot dead by his friend ‘accidentally’ as they posed with a pistol to make a video on mobile app TikTok. The incident took place near Ranjit Singh Flyover, adjacent to Barakhamba Road in central Delhi on Saturday night when the deceased Salman along with his friends Sohail and Amir went out for a drive to India Gate. Speaking to news agency PTI, police said that while returning Sohail pulled out a country made pistol and aimed at Salman, who was driving the car (Creta). “Unfortunately, the pistol went off shooting him on his left cheek. Amir was in the rear seat of the car,” officials told PTI. “The incident left them panicked. Later they drove to Sohail’s relatives’ place in Daryaganj, where he changed his blood-stained clothes. Then along with the relative they took Salman to nearby LNJP Hospital, where doctors declared him dead. They left the hospital soon after admitting Salman. Around 11.15 pm, the hospital authorities informed police,” police added. Salman, who was an under-grad student, was the youngest member of his family and has an elder brother and a sister. His father has a business of jackets and jeans in the area and he used to help him, a relative of Salman informed the news agency. Meanwhile, Amir, Sohail and another man, Sharif, have been taken into custody and a murder case and a case under Arms Act have been registered at Barakhamba Police Station. Elaborating further, police said that Salman was arrested as he fired the bullet, while Amir and Sharif were arrested for disposing the weapon and disposing the blood-stained clothes respectively. Salman’s body has been kept at the hospital and post-mortem will be done on Monday. Police officials are also investigating whether the bullet was fired accidentally or with an intent to kill.